Situated just a 5-minute walk from Nasin Aw Beach, this property houses an outdoor swimming pool surrounded by landscaped gardens. It also features a restaurant, complimentary Wi-Fi access and free public parking spaces. 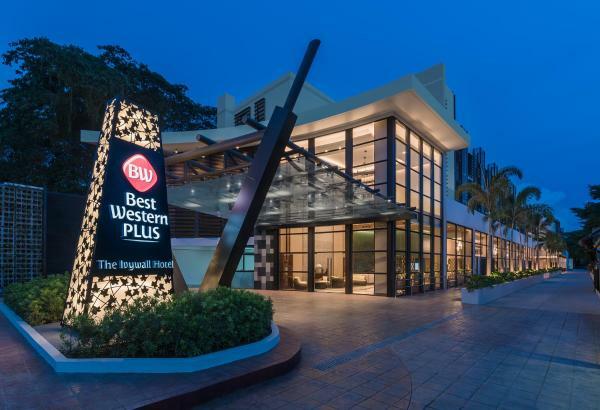 Featuring free Wi-Fi access and a restaurant, Best Western Plus The Ivywall Hotel offers accommodation in Puerto Princesa, 7 km from Honda Bay. The hotel has a fitness centre and indoor pool, and guests can enjoy a drink at the bar. 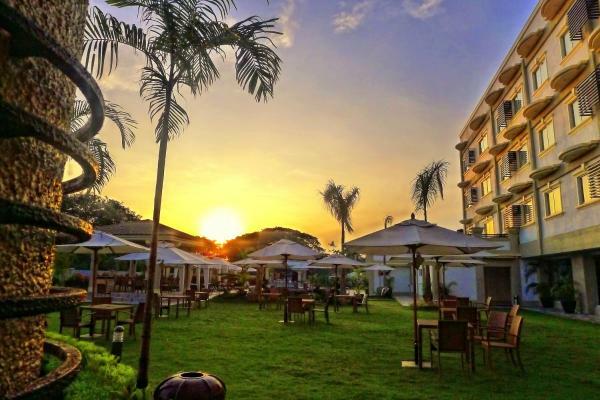 Rooms at Citadel Bed and Breakfast come with free Wi-Fi and a balcony with garden views and 1.8 km from Robinsons Mall, it offers free private parking and an outdoor swimming pool. 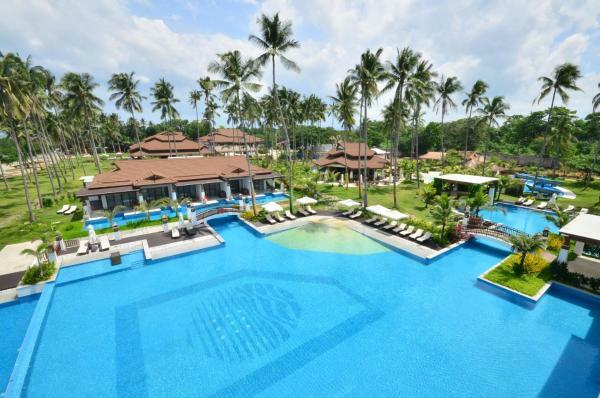 Princesa Garden Island Resort and Spa boasts a large outdoor pool and rooms, suites and villas with free Wi-Fi. There is a fitness centre, 3 restaurants and on-site water sport facilities for guests to enjoy. Located in Barangay Tagburos, Puerto Princesa City, Panja Resort Palawan features a welcoming outdoor pool and sun terrace which overlooks lush greenery and the islands of Honda Bay. 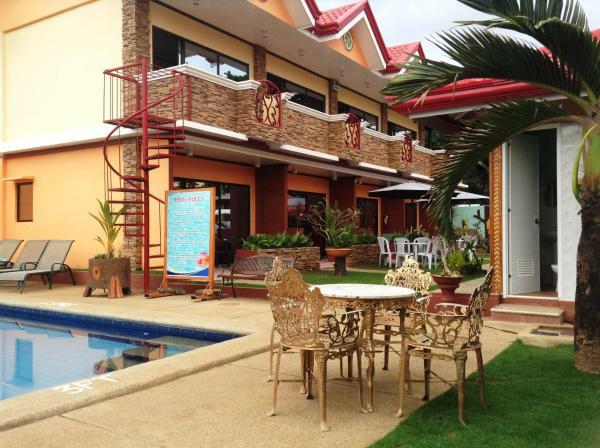 Set in Puerto Princesa City, Cleon Villas Pension provides barbecue facilities, garden and terrace. Located around 5 km from Honda Bay, the bed and breakfast with free Wi-Fi is also 2 km away from Balinsasayaw Restaurant - Rizal. 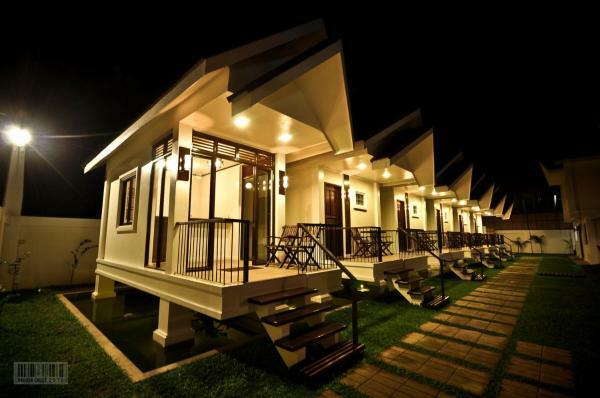 Located in Puerto Princesa, Palawan, Deep Forest Garden Hotel features an outdoor swimming pool and 3 dining options. Free Wi-Fi access and parking is available on-site. 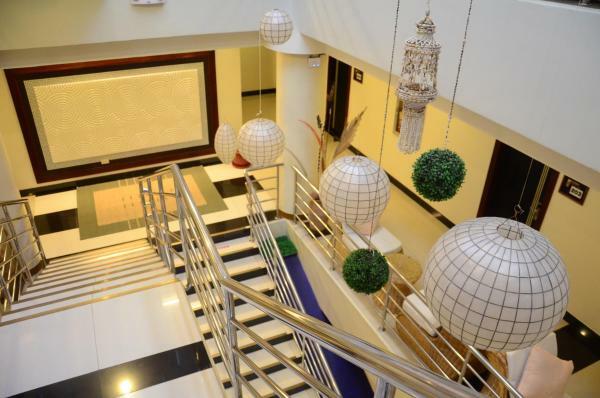 Sunlight Guest Hotel is centrally located in Puerto Princesa City, a 10-minute drive from Puerto Princesa Airport. 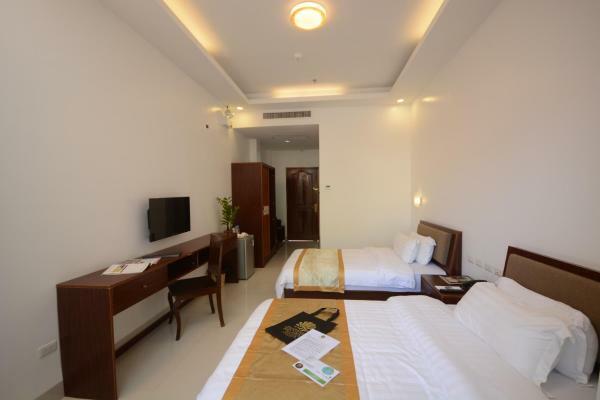 Its modern rooms are equipped with a 42-inch flat-screen TV. Complimentary airport transfer and parking is provided. 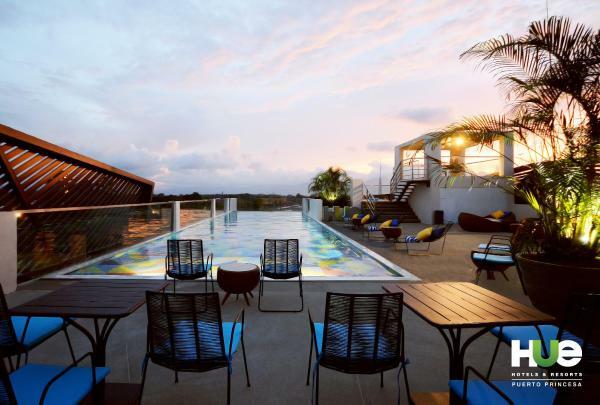 A 5-minute drive to Robinsons Place Palawan shopping mall, Hotel Centro features its own restaurant and a bar overlooking an outdoor pool. Modern and air-conditioned guestrooms come with a private bathroom and free Wi-Fi. 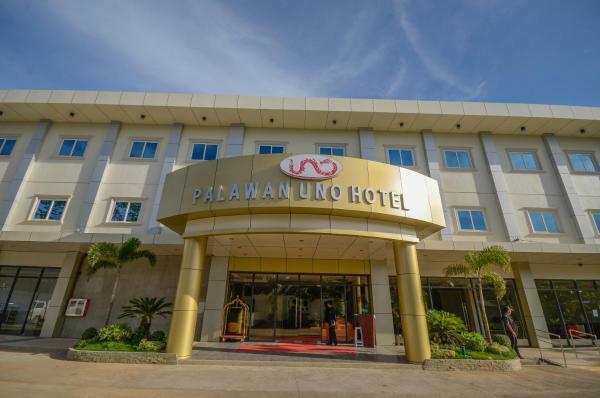 Welcoming guests with an outdoor swimming pool and free airport shuttle services, Palawan Uno Hotel is located in Puerto Princesa only 3 km away from Puerto Princesa Airport. Free Wi-Fi access is available at all areas. 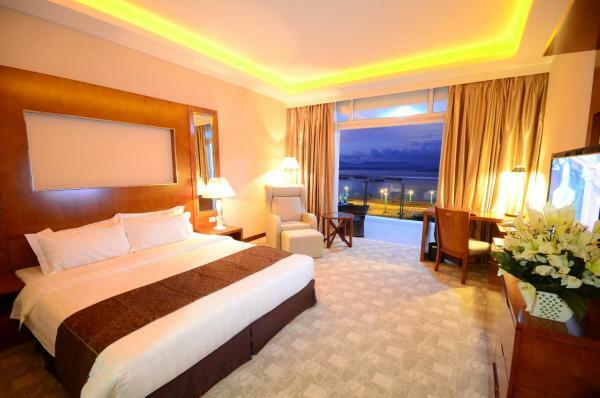 Grande Vista Hotel is located in Puerto Princesa City, an 8-minute drive from Puerto Princesa International Airport. It offers an outdoor pool and free Wi-Fi throughout the building. 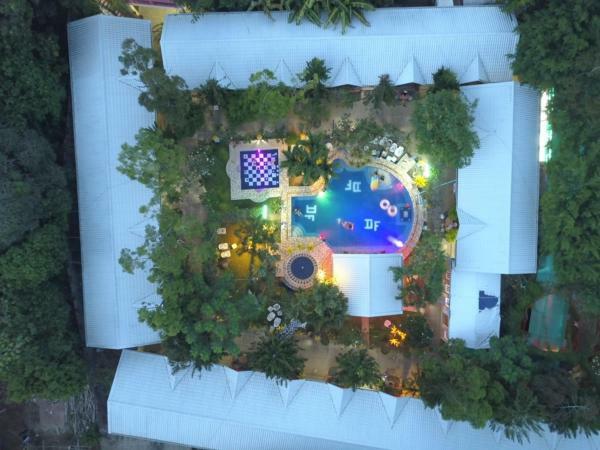 Offering an outdoor swimming pool and a restaurant, Hue Hotels and Resorts Puerto Princesa Managed by HII is set in Puerto Princesa City in Palawan Region. Free private parking is available the the property and free Wi-Fi is available throughout. 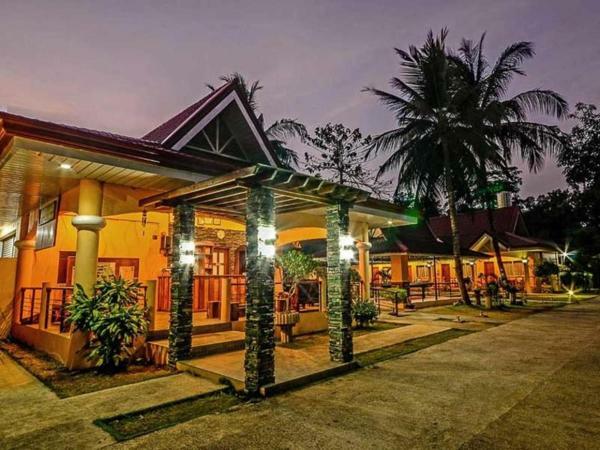 3.1 km from Honda Bay, Villa Manuel Tourist Inn is located in Puerto Princesa City and offers rooms with free Wi-Fi. 3.7 km from Balinsasayaw Restaurant - Rizal and 2 km from City Coliseum, the property features an outdoor swimming pool and a garden. 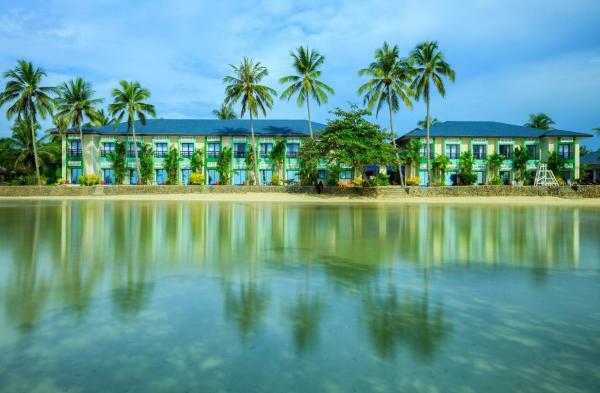 Situated in Puerto Princesa City and within 3.3 km of Honda Bay, Palawan Seaview Resort features a private beach area, non-smoking rooms, and free Wi-Fi. Boasting free shuttle service, this property also provides guests with an outdoor pool.